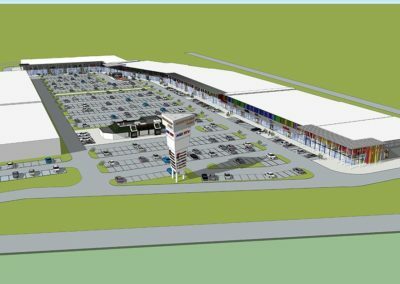 The Galeria Andrychów shopping center will be the first large-scale shopping facility in Andrychów with a catchment of nearly 200,000 inhabitants of the city and the surrounding area. 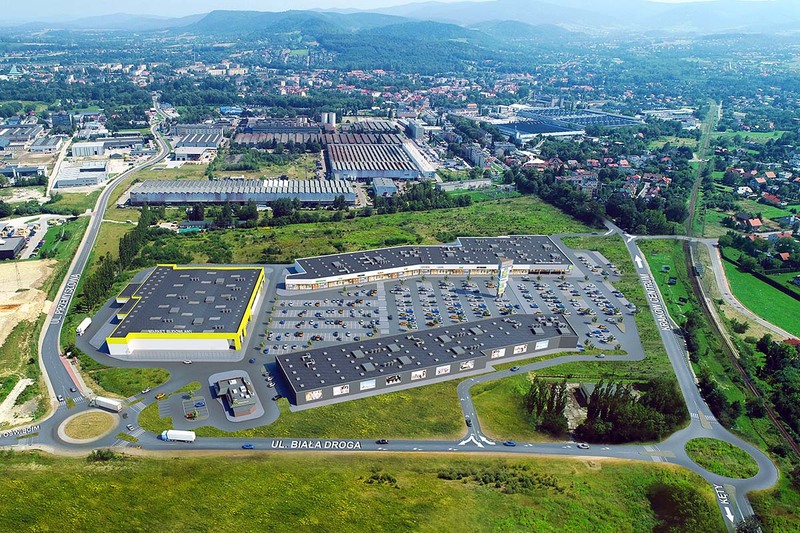 The nearest large urban centers like Bielsko-Biała, Kraków or Katowice are located between 30 and 60+ km away. 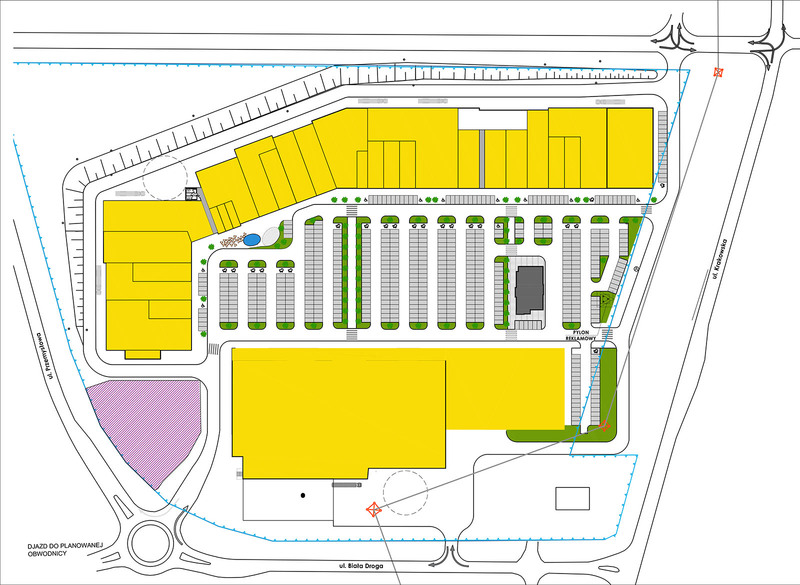 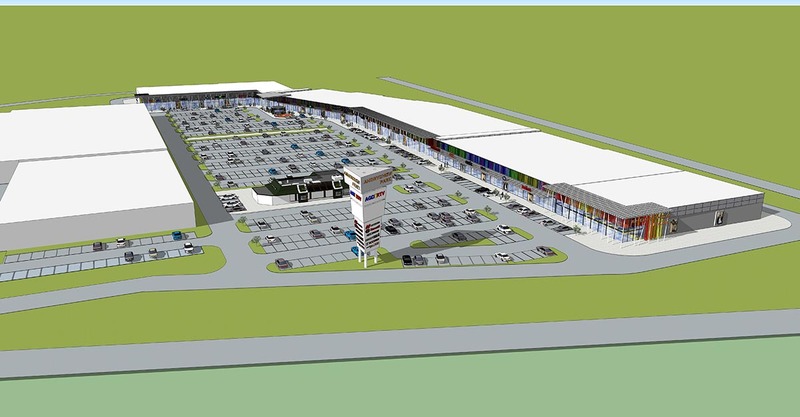 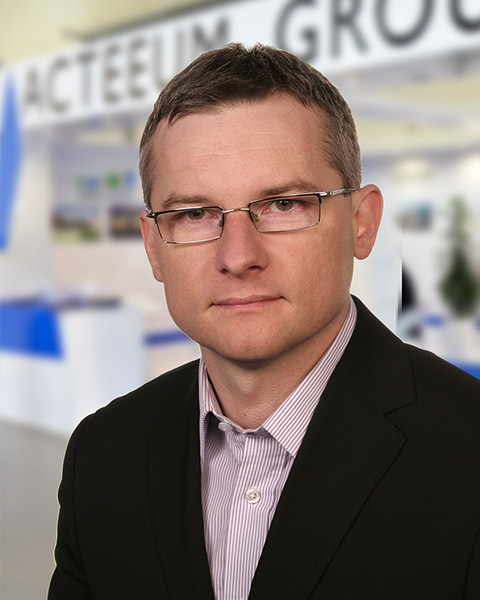 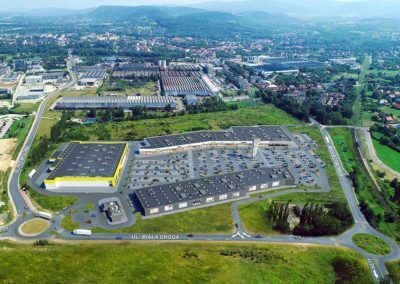 Galeria Andrychów, with a leasable area of 16,000 sqm, will offer 30 retail outlets, including a 2,300 sqm supermarket. 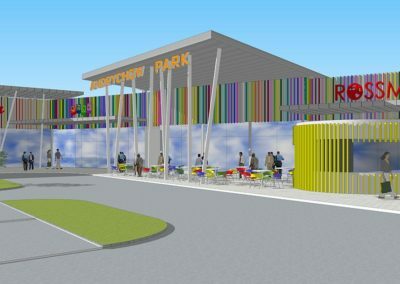 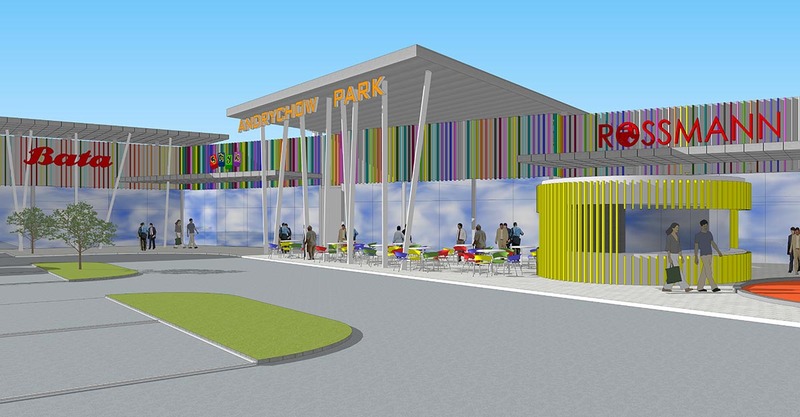 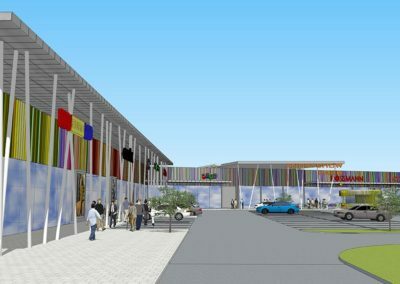 Other tenants will include a DIY store, electronics and home appliances store as well as clothing and footwear stores. 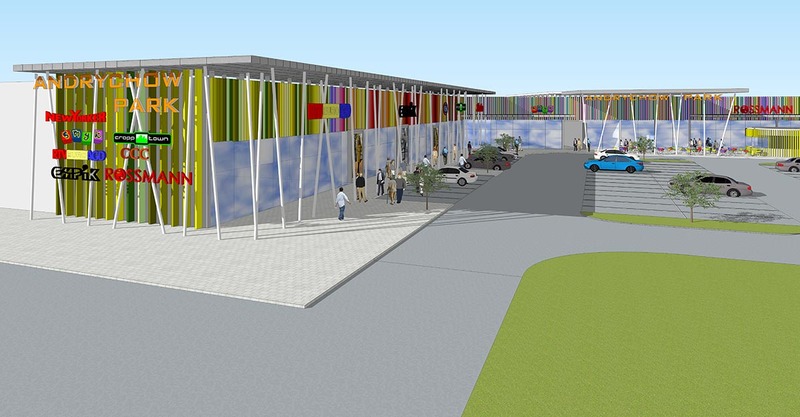 The center will offer 650 parking spaces for the convenience of its visitors. 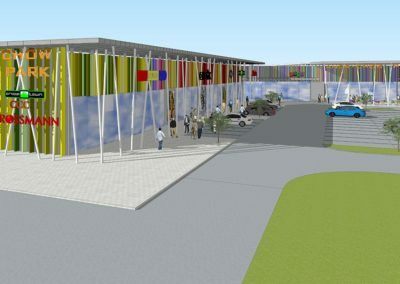 Opening of the center is planned for the second half of 2020. 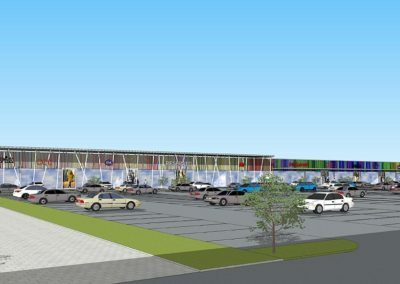 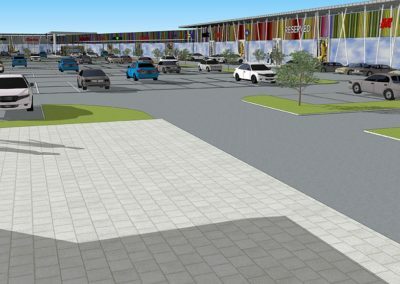 The Galeria Andrychów shopping center will be located at the intersection of Krakowska, Biała Droga and Przemysłowa streets with direct access to the national road and in the vicinity of the planned Bielsko-Biała – Głogoczów bypass road.